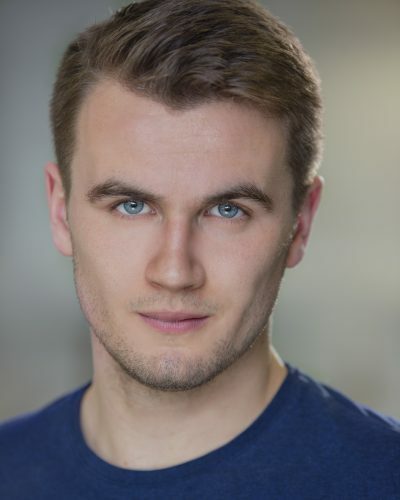 Martin is a native Glaswegian who trained as an actor at the RSAMD (now RCS) graduating in 2007. He has worked extensively in theatre and television. Martin has appeared in River City, Still Game, Taggart, Shetland and Hollyoaks Later. He has also featured in numerous advertising campaigns over the years. 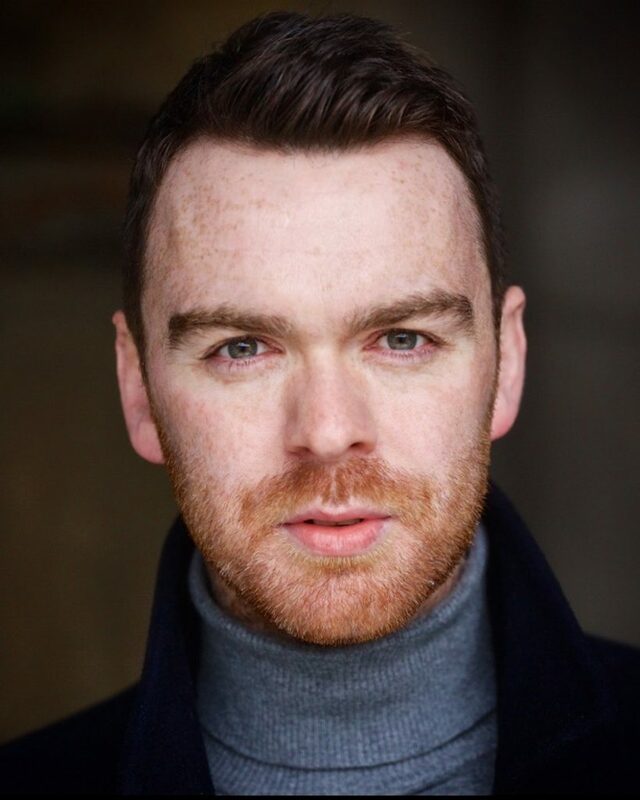 His theatre credits include work with NTS, Dundee Rep, Perth Theatre, Royal Lyceum, Traverse, Tron, Citizens Theatre, Oran Mor, Magnetic North, Vox Motus, Catherine Wheels, Visible Fictions, Random Accomplice and The Arches. Martin has also collaborated with Grid Iron on a number of occasions and was nominated for Best Actor at the 2010 Edinburgh Festival for Decky does a Bronco. Grid Iron also commissioned Martin to write their 2017 Edinburgh Fringe show titled South Bend, which he also appeared in. Previously to this, his debut commission, Squash, won the 2015 Critics Awards for Theatre in Scotland for Best New Play. Other awards include Best Short Play in 2015 for Potterrow (supported by Cumbernauld Theatre). His other work as a playwright includes Ma, Pa and the Little Mouths (Tron/NTS), The Day the Pope Emptied Croy (Traverse/Play, Pie and a Pint), and Flo (Play, Pie and Pint/Lemon Tree). Martin also worked as a co-writer on News Just In (Random Accomplice). He also writes and directs the Panto at Livingston’s Howden Park Centre.